The Motorola has gained the respect again in the world by some of the recent launches of it. The latest Moto G has won the million hearts across the globe with its stunning features. The Moto X also one of the fine smartphone which has been launched by the Motorola. The phone has got some good features and people like to experiment with their phone. The need to hard reset is here when a bug is not getting removed after a number of attempts or when you’ve made changes and want to undo them. Here are a few processes which can be used for a hard reset. 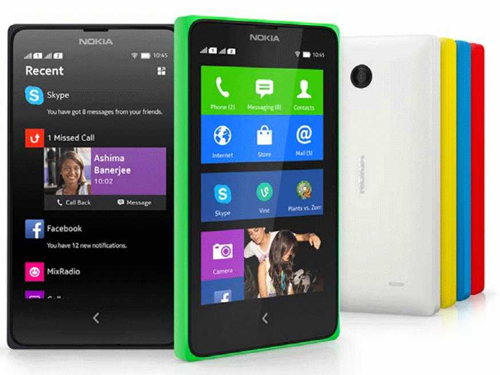 The most common method of hard reset has been just like a usual one that is same for almost all the mobiles. 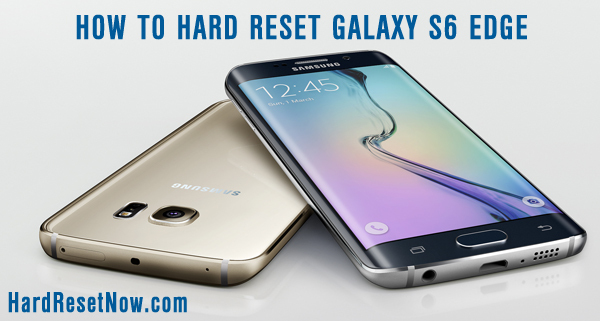 The below steps will guide you to perform a hard reset. Just completely charge your Moto X and switch on it. Get Navigate to the Apps and find the Settings. Click on the Backup and Reset; make up the Backup if you don’t have. 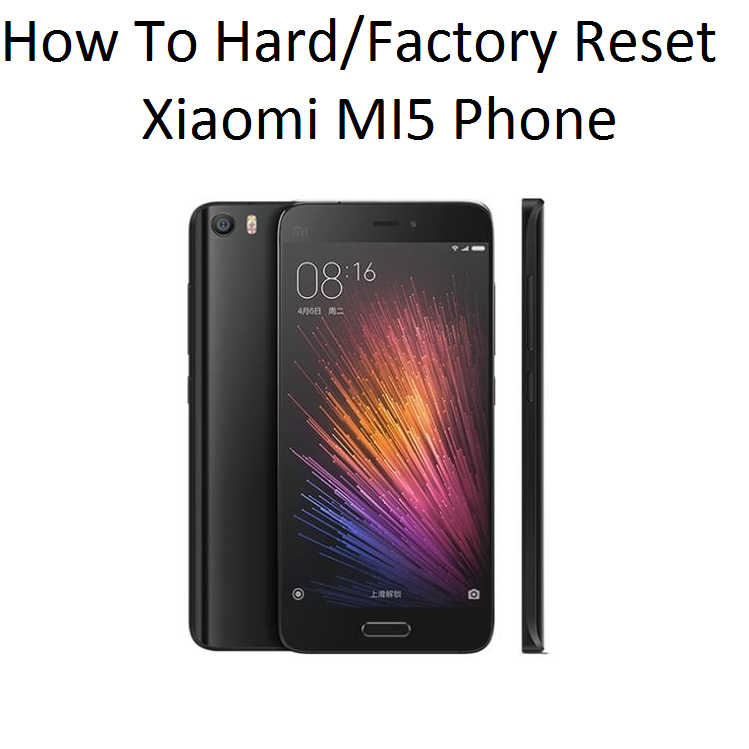 Now, Select the ‘Factory Data Reset Phone’. Once done, just go to the steps and click on the ‘Reset Phone’ for the final confirmation and that’s all. There is one other method which uses a few buttons for the hard reset process. The steps below will let you know the procedure. The first step you need to do is switch off your Moto X. Now, press and hold the combination of ‘Volume Down’ and ‘Power’ key for 4-5 seconds till the boot screen pops up. Now release the combination buttons and select the ‘Recovery’ option using the volume down key. Press the volume up key for confirming your selected option and you’ll see the Motorola emblem before the android recovery screen. Now again hold the Volume Up key for approximately 12-15 seconds and then press and release the power key swiftly. Again the recovery screen will appear and now choose the option of ‘Factory Reset’ using the volume down key. Once the process is complete then again, press the power key to reboot and bump. The above process could be useful if your phone has stopped working. The things which you need to take care while using the above method is as same as in the previous one, that it, having a backup of useful things, starting the process while it’s fully charged and others. The Motorola is back in the business with some exceptionally good android smartphones. 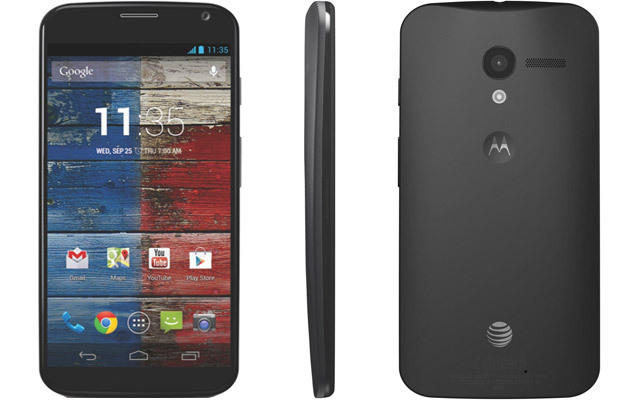 The Moto X is definitely a good choice for those who are looking to buy a new smartphone or are the fan of Motorola. You can do whatever experiment you want like installing various apps, root, launcher download and many more to learn all the stuff about your phone and when you’re done or tired by a virus then, simply hard reset it by the above methods and the Moto X will be again a new one to you. Having any problems in resetting the phone? Simply comment below.